Where Does Direct Mail Fit Into Your Marketing Strategy? It may be a digital world, but in this age of devices and technology, direct mail still lives strong. With statistics proving it’s far from dead, it would be a serious oversight not to make use of this powerful means of advertising. Though the upfront costs are relatively higher for using direct mail, the return on investment (ROI) is strong for well-targeted markets. 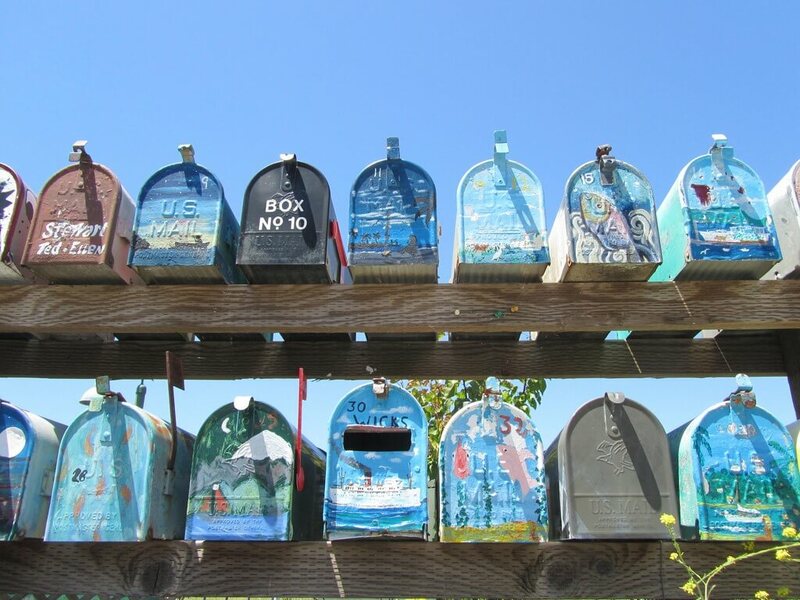 In fact, many trendier businesses that previously didn’t use direct mail are now jumping on the bandwagon, as they’ve found the higher success rates well worth the cost. So how do you best make use of this tried-and-true method in your business? 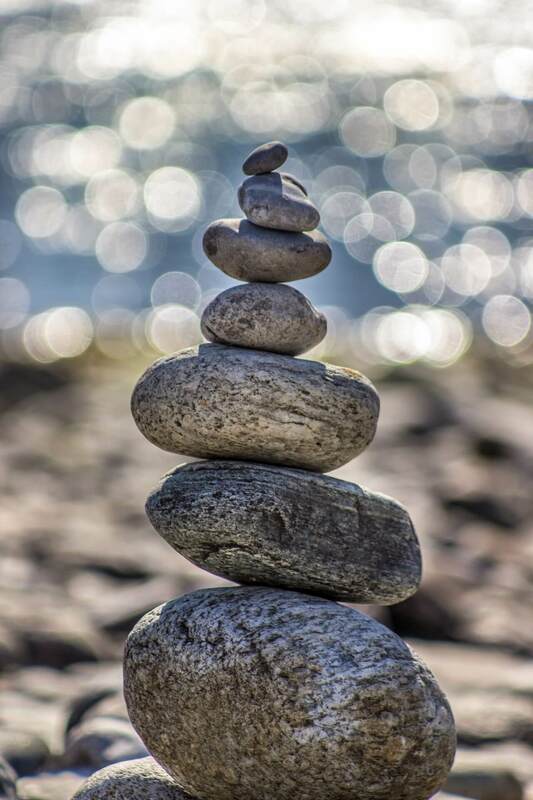 Sending messages to potential customers is a cornerstone in helping you establish a connection with them. In the increasingly digital age, people are under constant bombardment of promotional emails and letters. Rather than reading every single message in its entirety, many consumers instead choose what they look over and throw the rest out. Multi-channel marketing is an emerging power, utilizing the strengths of email and direct mail marketing together to reach more customers. Add personal URLs (PURLs) to the mix, and you’ve created a successful strategy to reach your target customers. The Ultimate, No Questions Asked, Number One Guide to Direct Mail. It’s Back, Baby. While marketing has moved steadily into the technological age, not all your marketing efforts need to be digital. 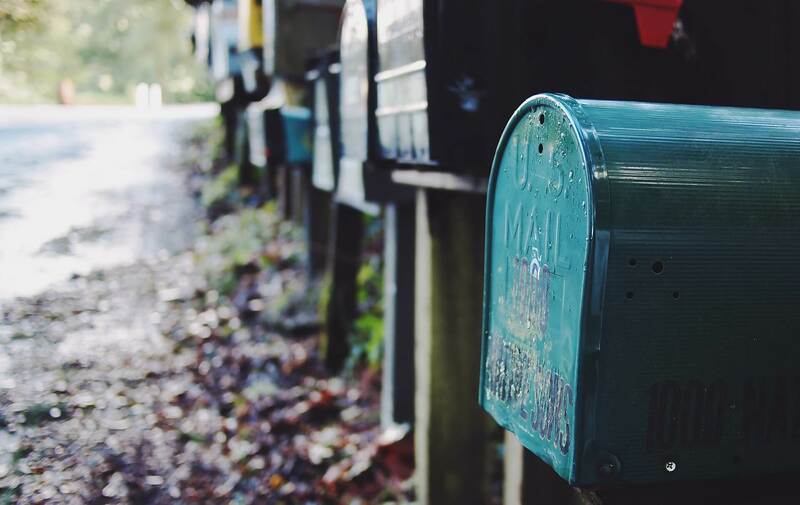 Once considered obsolete as a strategy to reach customers, direct mail is making a comeback. When harnessed properly, this method can help you better reach your customers, benefiting your business in the process.